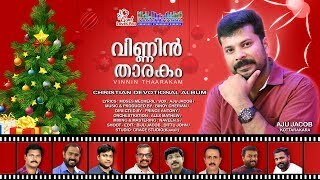 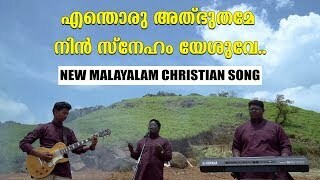 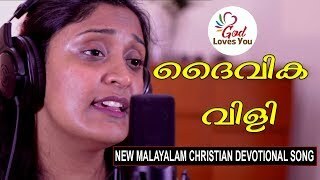 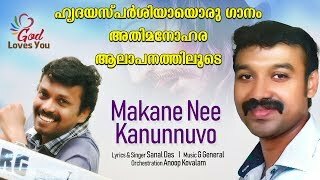 New Malayalam Christian Devotional Song Lyrics & Music by Pr T D Babu..Please do Hear, Share, Like & Subscribe..God Bless You All. 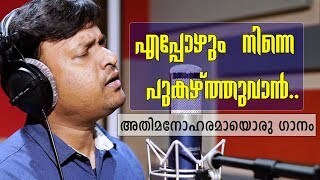 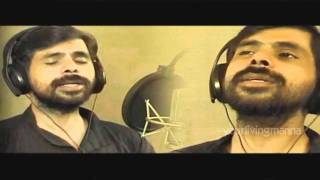 Music & Lyrics: Pr T D Babu. 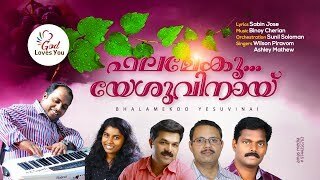 Backing Vocals-Blessy Das,Liji Yesudas,Rency Raju,Merin Babu. 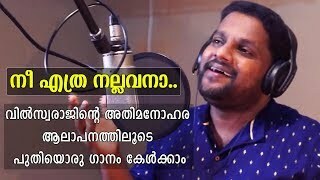 Shoot & Edit- Manu VS, Celes Man Jose.